#TBT - Don’t Wait….The Time Is Now! 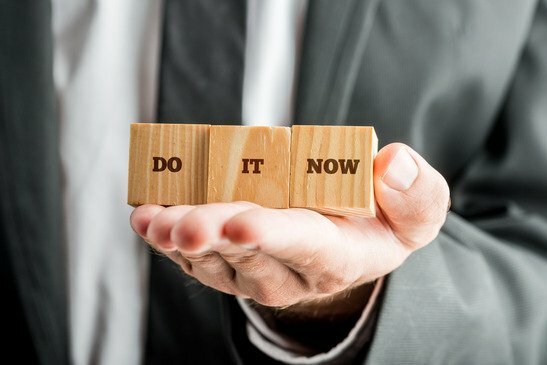 #TBT – Don’t Wait….The Time Is Now! “Do one thing a day that scares you.” The famous quote from a commencement speech comes to mind as I read this short – but powerful – post from April of 2012. That thing you’ve been waiting to do….. Your destiny awaits. You WILL be surprised. I promise. Reach out to them. No matter what it takes! You are bigger than you know. Take a risk today. Contact someone who seems out of your reach. What have you got to lose? Previous PostFour Cold Calls Called Me Back!Next PostB2B is a BUMMER!